Xanadu contains high levels of Linalool and β-Myrcene. While at low amounts both of these terpenes elicit a relaxing and calming effect, larger doses cause drowsiness and sedation. 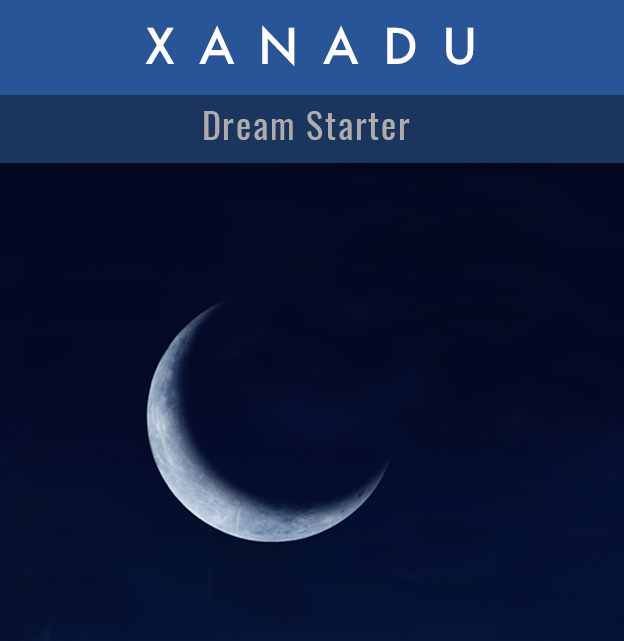 Xanadu can help you start the dream machine.